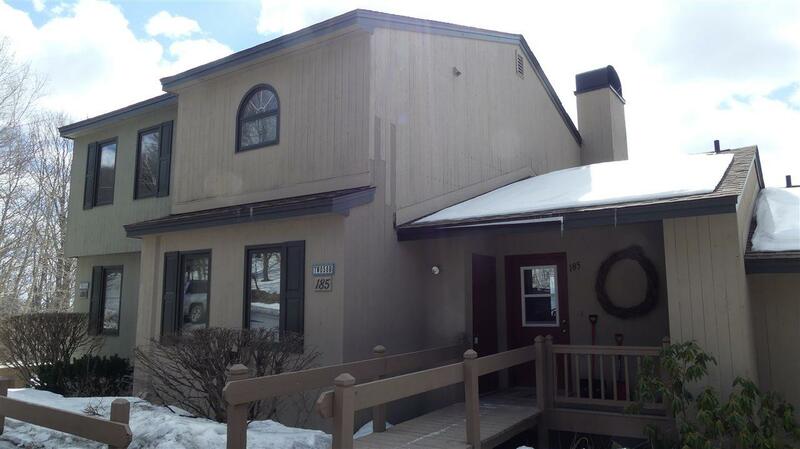 Beautifully renovated 3 level townhome with stunning views of Mount Snow ski slopes. Let's start by walking in the expanded mudroom with a heated tile floor, cubbies, shelving with extra hooks, storage and custom bench seat cushion. First floor features, all new Heritage longboard manufactured flooring, the kitchen is completely redone with cherry cabinets w/ crown molding, granite countertop, GE profile induction range, convection microwave, and LG dishwasher. Both the living room and main level are air conditioned by mini splits and there is a brand new high-efficiency propane boiler. First-floor bath has a soaking tub, tile to ceiling, custom granite counter and 1-piece American Standard champion toilet. Living room features a stone surround fireplace, reclaimed wood mantle, refurbished glass doors, and bluestone hearth. The second floor has a master suite, bath with double vanity granite counters, heated floors, stone shower with glass surround and infrared sauna. 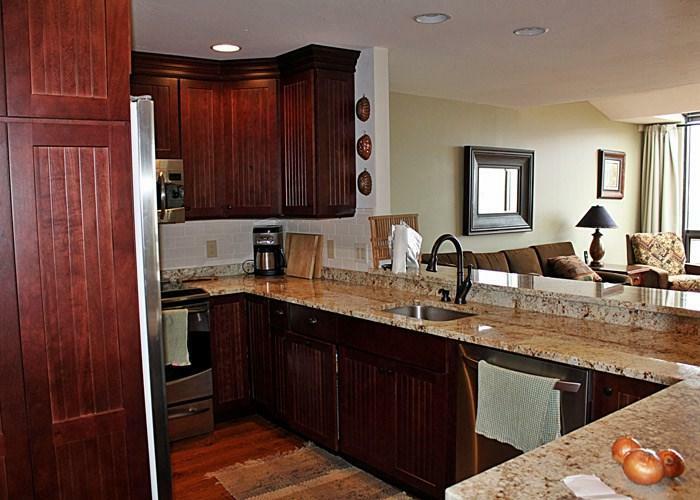 Lower level boasts a large den, 48' smart TV, 7-foot claw foot maple pool table, a study/kids den. Exterior features wood storage, ski storage and 2 decks both with fabulous views to the west of Mount Snow. Amenity center includes indoor pool, hot tub, saunas, racquetball, tennis courts and Cross-Country Ski Center w/ Snow Shoe Trails over miles of groomed trails nestled in the 125 acres of gladded Timber Creek property. 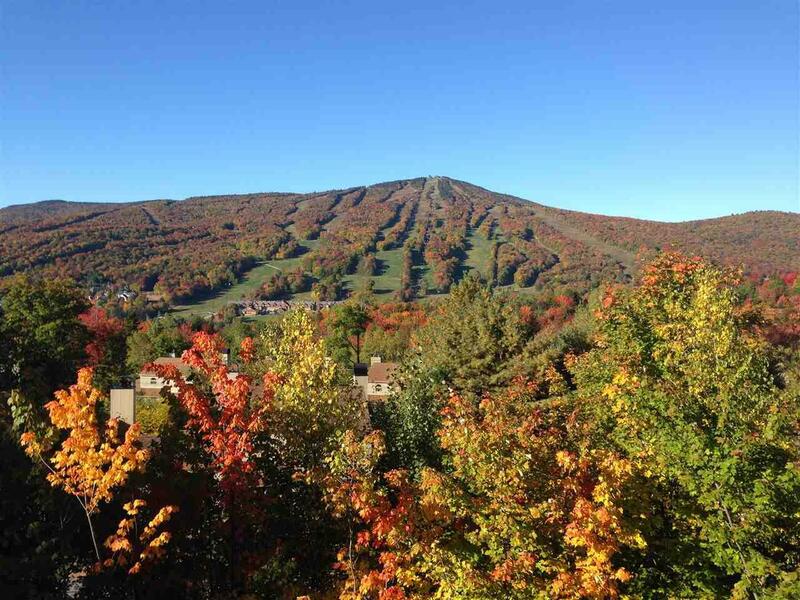 Only minutes to the Mt Snow (public) golf club.